Keep it simple. 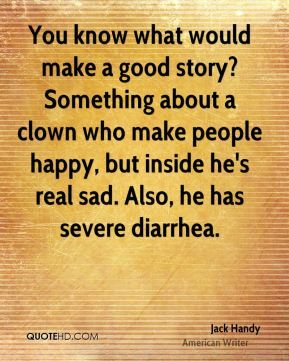 Make a blank face and the music and the story will fill it in. 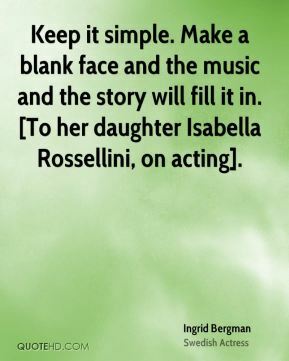 [To her daughter Isabella Rossellini, on acting]. 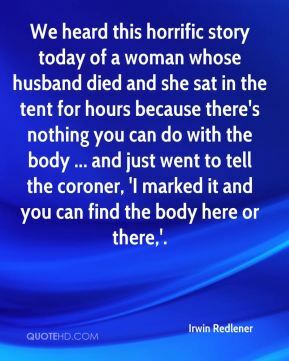 We heard this horrific story today of a woman whose husband died and she sat in the tent for hours because there's nothing you can do with the body ... and just went to tell the coroner, 'I marked it and you can find the body here or there,'. 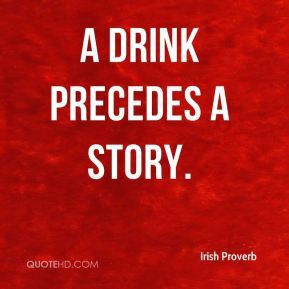 Myth is the hidden part of every story, the buried part, the region that is still unexplored because there are as yet no words to enable us to get there. 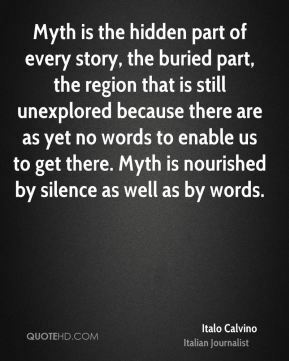 Myth is nourished by silence as well as by words. 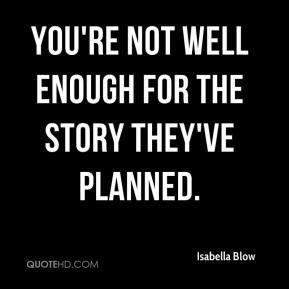 You're not well enough for the story they've planned. 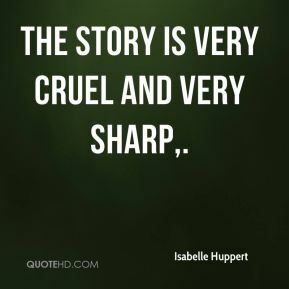 The story is very cruel and very sharp. 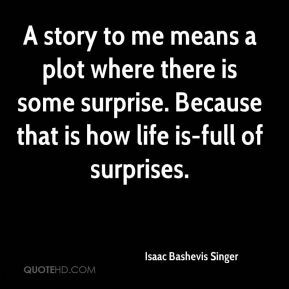 A story to me means a plot where there is some surprise. 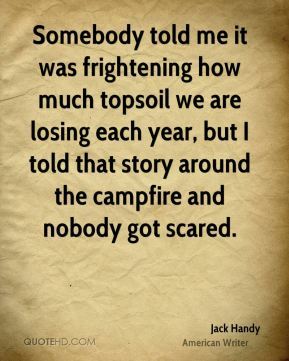 Because that is how life is-full of surprises. 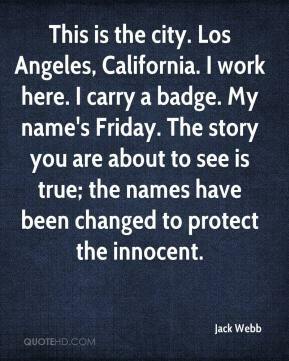 This is the city. Los Angeles, California. I work here. I carry a badge. My name's Friday. 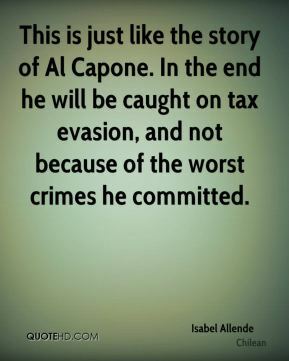 The story you are about to see is true; the names have been changed to protect the innocent. 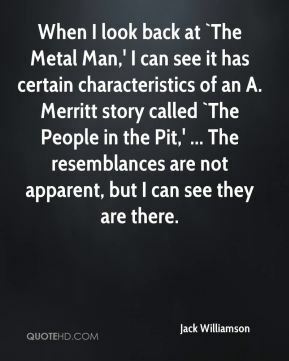 When I look back at `The Metal Man,' I can see it has certain characteristics of an A. Merritt story called `The People in the Pit,' ... The resemblances are not apparent, but I can see they are there. 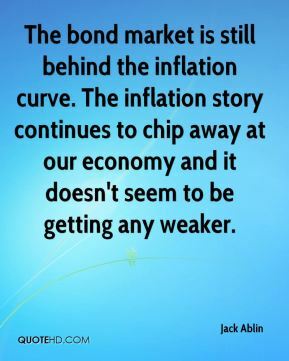 The bond market is still behind the inflation curve. The inflation story continues to chip away at our economy and it doesn't seem to be getting any weaker. 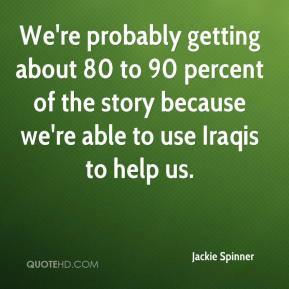 We're probably getting about 80 to 90 percent of the story because we're able to use Iraqis to help us. 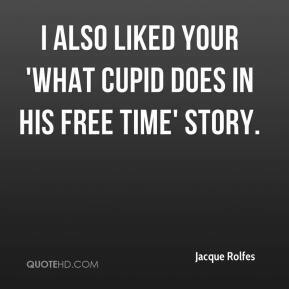 I also liked your 'What Cupid Does In His Free Time' story. 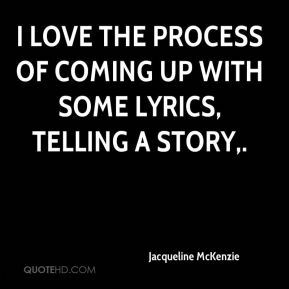 I love the process of coming up with some lyrics, telling a story. 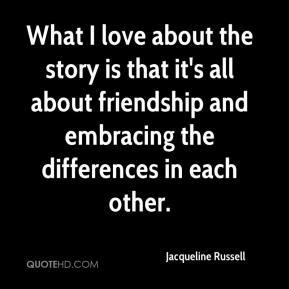 What I love about the story is that it's all about friendship and embracing the differences in each other. 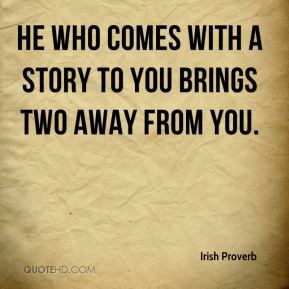 All we really want to do is tell a good story about a good man and his family and the struggle to get through life. 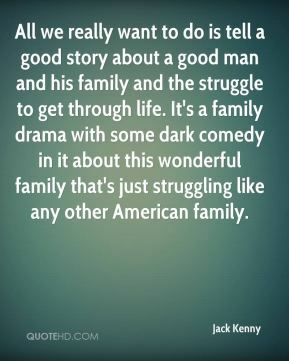 It's a family drama with some dark comedy in it about this wonderful family that's just struggling like any other American family. 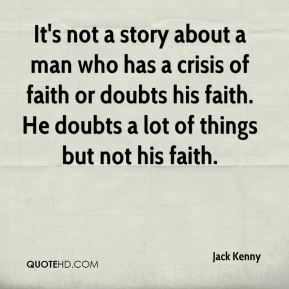 It's not a story about a man who has a crisis of faith or doubts his faith. He doubts a lot of things but not his faith. 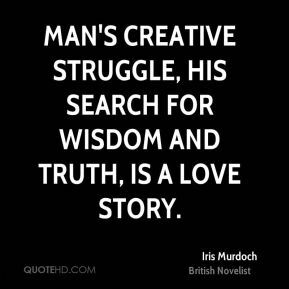 Somewhere in there he has recognized that this story is symbolic of faith, commitment and determination. He really went out and wanted to do this particular role. 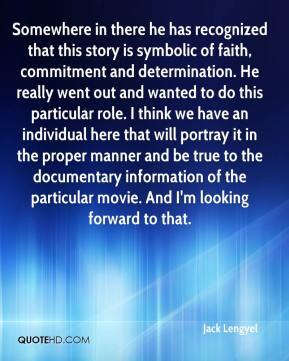 I think we have an individual here that will portray it in the proper manner and be true to the documentary information of the particular movie. 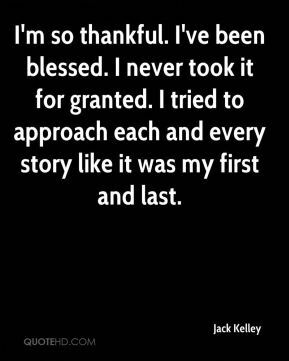 And I'm looking forward to that. 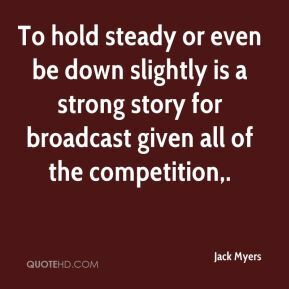 To hold steady or even be down slightly is a strong story for broadcast given all of the competition. 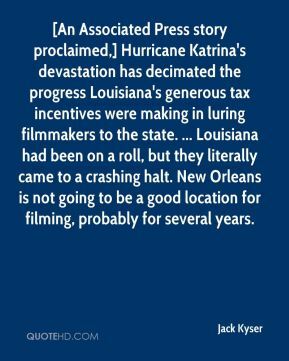 [An Associated Press story proclaimed,] Hurricane Katrina's devastation has decimated the progress Louisiana's generous tax incentives were making in luring filmmakers to the state. ... Louisiana had been on a roll, but they literally came to a crashing halt. New Orleans is not going to be a good location for filming, probably for several years.